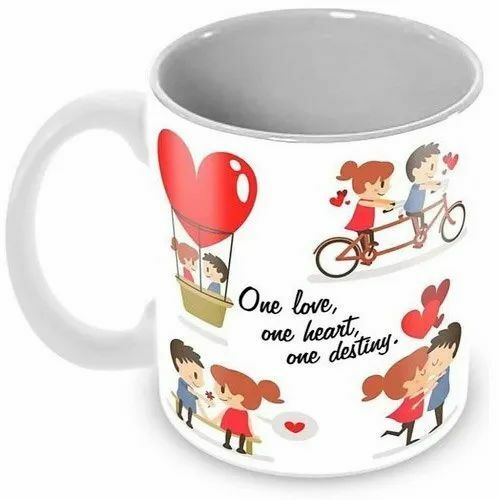 Founded in the year of 2016, Pattern Creations is one of the leading Manufacturer andWholesaler of Printed Mobile Back Cover, Samsung Mobile Cover, Mobile Back Cover, 3D Printed Mobile Covers, 3D Sublimation Machine, Sublimation Heat Transfer Paper, Printed Mugs and many more. The range offered range is known for fine finish and alluring appearance. Alluring appearance, fine finish, elegant design, high strength, elegant appearance and durability are some of the features of our offered range of products. To meet the demands of customers, we are offering customization facility for these covers. Owing to our transportation facilities, we are committed to dispatch these coves on-time at the clients' end.